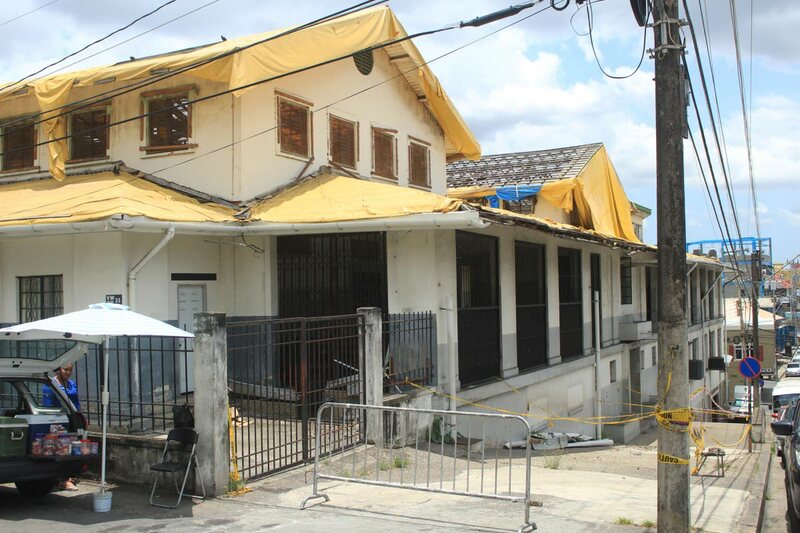 SAN FERNANDO will soon get a new magistrates' court. Attorney General Faris Al-Rawi has promised a new court will be built on the site where the old Water and Sewage Authority (WASA) building once stood at the corner of Sutton Street and Irving Park, San Fernando. He said while the building which was initially closed for the removal of asbestos from the roof, was recommendation for demolition because of structural damage done by the 6.9 magnitude earthquake that rocked the country last August. Reply to "AG: New magistrates court for Sando"